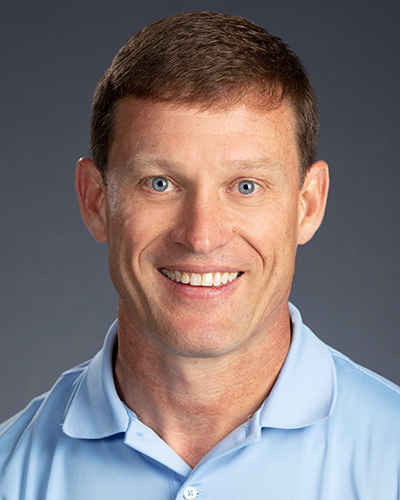 Geoff Rich is a specialist in the Department of Kinesiology and Health Education. After attending and playing football at the United States Air Force Academy, Geoff transferred and graduated with a B.B.A from Baylor University. After earning his MA in 1995, he worked as a camp director in the Hill Country of Texas for eleven years. He came to The University of Texas in 2008 and lives in Leander, TX with his wife Carrie and three children.